Japan and Sweden count themselves lucky to have three points, and Mexico stylishly splits with England. 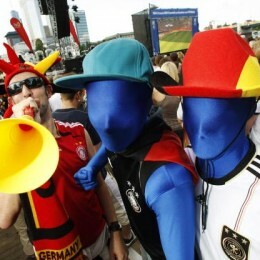 Group B & C action from the Women’s World Cup! New PSP contributor Maura Gladys looks at the three Independence players on the USWNT ahead of Tuesday’s opening group stage match against North Korea. France sneaks by Nigeria and WPS star Christine Sinclair scores the first goal on Germany since World Cup 2003. PSP’s Allison Frank previews the Women’s World Cup, where the USWNT faces tough Group C competition from Korea, Colombia and Sweden. The Philadelphia Independence’s Amy Rodriguez scored the lone goal in the USWNT’s win over Italy to qualify for the 2011 Women’s World Cup. Despite being the last team to qualify, the US was seeded at the top of Group C. The draw for the tournament will happen on Monday, November 29, at 1:30pm. 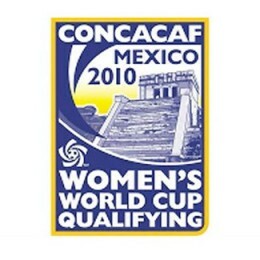 The USWNT defeated Costa Rica 4-0 to win Group B of the CONCACAF qualifiers for the 2011 Women’s World Cup. With 18 goals scored and none allowed in group play, the US will play the second place team of Group B on Friday.